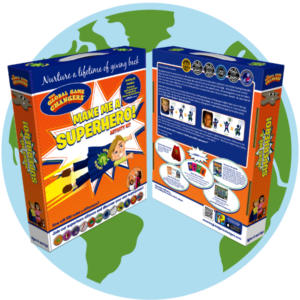 View cart “Hardcover Storybook” has been added to your cart. Learn the inspiring real-life stories of young, Big-Hearted People (BHP), all of whom have done amazing philanthropic work. 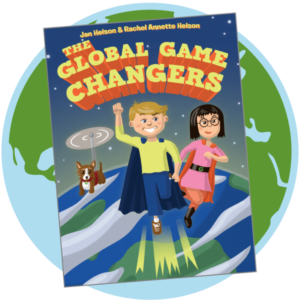 In this fun-filled and emotional exploration of the word “PHILANTHROPY” and the trail-blazing kids who bring the word to life, young readers are encouraged to make philanthropy a part of their lives at an early age. Learn the inspiring real-life stories of young, Big-Hearted People (BHP), all of whom have done amazing philanthropic work. 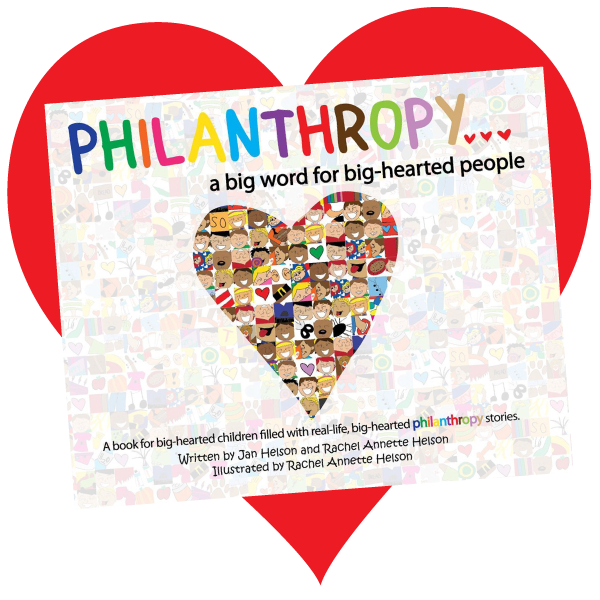 In this fun-filled and emotional exploration of the word “PHILANTHROPY” and the trail-blazing kids who bring the word to life, young readers are encouraged to make philanthropy a part of their lives at an early age. The message: It is never too soon to combine your talents and your compassion to become a philanthropist — and a BHP forever! PHILANTHROPY earned the Nautilus Books Award: Better Books for a Better World. 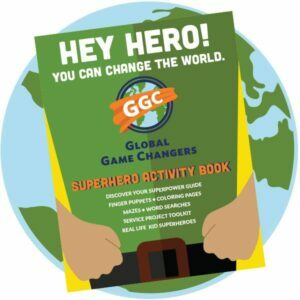 This award seeks and promotes well-written and -produced books with messages about caring for, understanding, and improving every aspect of our lives and relationships.